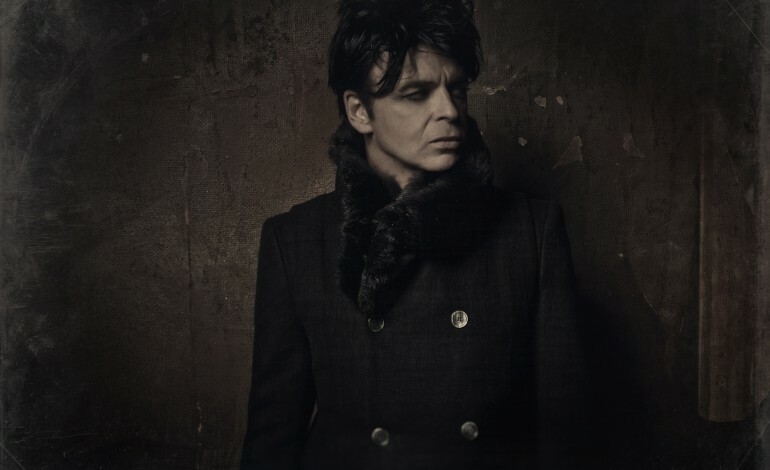 Synth-pop pioneer, Gary Numan, has just released a new video for his single, “The End of Things.” In the video, the director watches Numan closely. We transition from blurry to clear and from close to distant to get perspective on Numan. Numan fearlessly gazes into the camera as he sings the song in an abandoned room filled with reddish-pink smoke. The song is an operatic rock cut about an apocalyptic world. Like the rest of his recent album, Savage: Songs From A Broken World, the song outlines humanity’s struggle in a futuristic world. Numan says his thought-provoking album was inspired by Trump’s inauguration. Trump’s choices regarding climate change served as a catalyst for the apocalyptic, post-global warming world that Numan created. According to Human, in this world there is no technology, and barely any food or water. In this type of environment human decency has gone out the window and cultures are forced to merge. This backdrop serves as inspiration for every song on the album including, “The End of Things.” The album is certainly more in tune with Newman’s later goth-rock roots than the electornic-pop styles he forged in the 80s. The British singer is currently concluding the first half of his tour and will continue to tour the album in March of 2018. Tickets are on sale now.